Qatar Airways has canceled flights to Bahrain, Egypt and the United Arab Emirates from Tuesday until further notice, the airline said on its website, a day after it had suspended flights to Saudi Arabia. 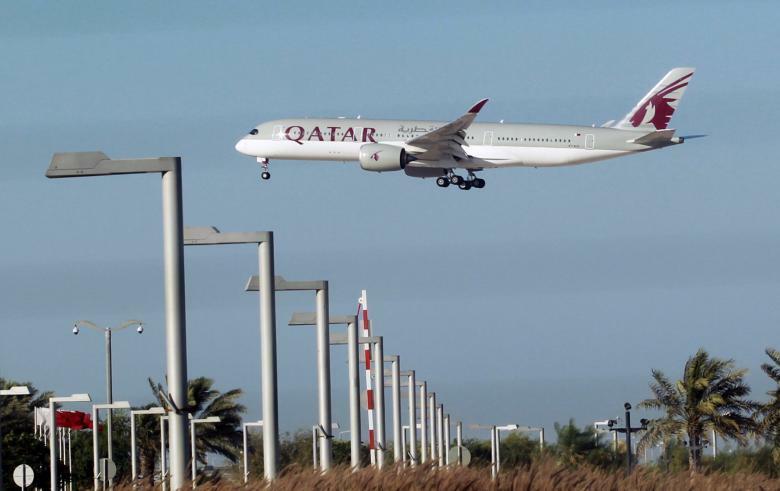 The airline said passengers holding a confirmed Qatar Airways ticket to any of the four countries between June 5 and July 6 are permitted to rebook their flights up to 30 days after their current departure date. Qatar Airways said its offices will continue to operate as normal in affected countries until further notice. On Monday, EgyptAir, flydubai and Bahrain’s Gulf Air joined Etihad and Emirates in saying they would suspend all flights to and from Doha. The move came after Saudi Arabia, Egypt, the United Arab Emirates and Bahrain severed diplomatic relations with Qatar in a coordinated move, accusing it of support for Islamist militants and Iran.